Pawtown Pet Boarding in Spring, Texas, is the newest Luxury Pet Resort in the Spring, TX, and The Woodlands, TX, area offering dog boarding, cat boarding and doggie daycare. We provide loving and professional pet care for both dogs and cats. When you want your fur babies to be loved and treated as you treat them, then Pawtown is where to bring them. 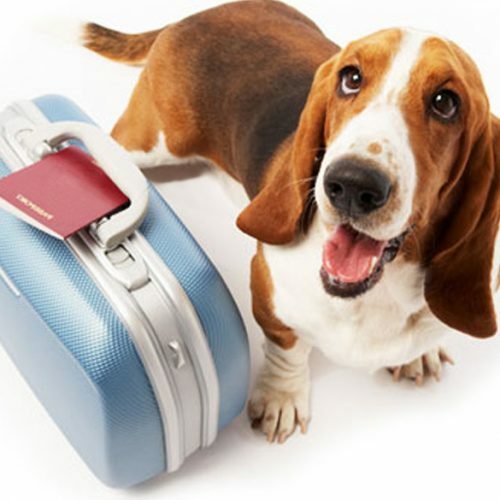 Whether you are going out of town for the night or an extended stay abroad, Pawtown has a suite to fit your pet’s needs. Dogs and cats have their own personal boarding space or a suite that can be shared with a sister or brother. For dogs, choose from our roomy 8×8 Presidential Suite, our 6×8 Ambassador Suite, our 4×8 Grand Suite, or for the little guys, our 3×4 Junior Suite. For our feline friends, we have our deluxe Kitty Condos for your cat’s sleeping and lounging pleasure. Have a long day away from the house planned and need someone to babysit your pup? We have day boarding available, too! We are conveniently located at 2447 FM 2920, which is 1 mile west of I-45 on FM 2920 in Spring, TX. Manager residence on-site for added security. Use our convenient online reservations system or call us at 281-288-7297. We’re proud of our facility and invite you to contact us to schedule a tour! 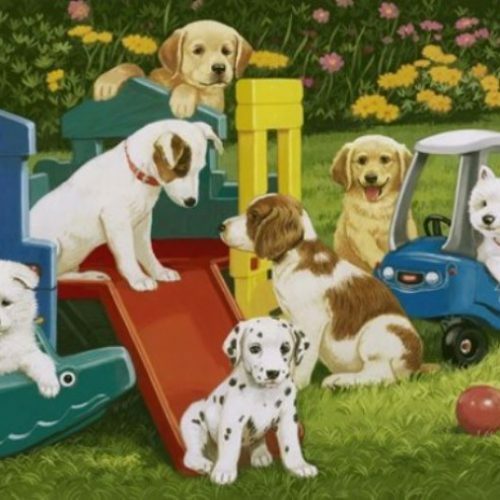 Our brand new Dog DayCare Center features Day Camp Play Yards that are ready for your furry friend to join us for doggie day care to have a blast with their buddies under the constant supervision of our qualified and fun-loving handlers. Our trained professionals can guarantee your dog is safe and happy at our dog day camp. Group play is beneficial to enrich the spirit, increase social skills and stimulate the mind. This activity can have a very positive impact on your dog’s health, happiness and behavior. Use our convenient online reservations system or call us at 281-288-7297. Have a long day away from the house planned and need someone to babysit your pup? We have day boarding available, too! Exit baths are offered with dog boarding. 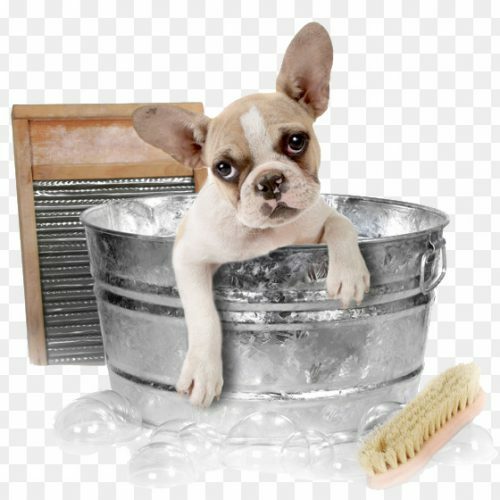 Full service grooming coming soon! Fantastic cage free kennel with a very nice facility and owners/staff. The pet rooms are varied in size but all are roomy with an automatic waterer and raised beds. We boarded our three dogs and couldn’t be more pleased with the care they received. We were sent updates and videos on how the dogs were doing. The owner is very personable and our dogs did not have that ‘dazed’ look upon pickup. We will definitely use them again on our next trip! This is a nice, new business with friendly, knowledgeable staff that are very obviously pet people. The facility is very clean and well designed. I especially like the raised beds in the kennels. It’s located near to I45 so it’s easy to get to. We’ll definitely be using Pawtown in the future when we travel and our 2 fur babies can’t come with us. We boarded 4 dogs over spring break. The Pawtown team did a great job!! Owners are hands on and really enjoy taking care of pets. Facility is clean and the video updates /report cards were appreciated. Very nice people & very nice & clean facility … I Was impressed! I really like the report card I received every 3 days. They included a short video of my buddy out in the play area.They gave me reports on his temperament, if he’s eating well,if he’s drinking well etc.